Fit For Life and the Billion Steps Challenge is coming to South Australia! 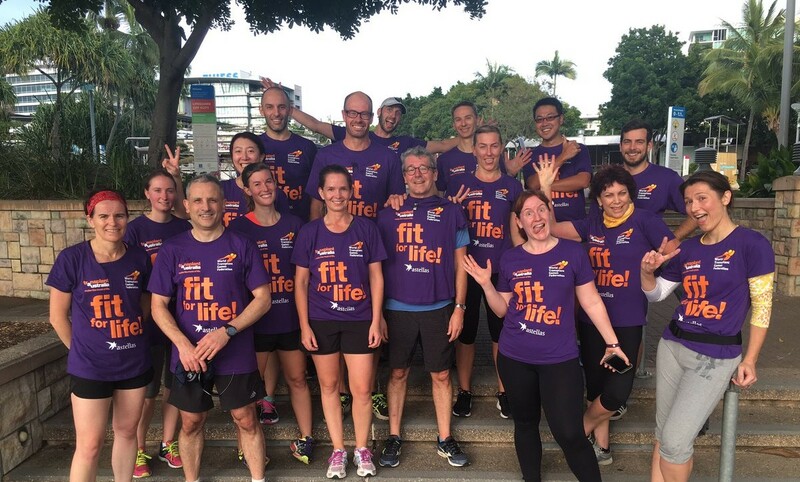 Home > News > Fit For Life and the Billion Steps Challenge is coming to South Australia! Transplant Australia’s Matty Hempstalk invites transplant recipients in Adelaide to take part in a short walk as part of the #FitForLifeAU program, on Sunday the 15th of October. 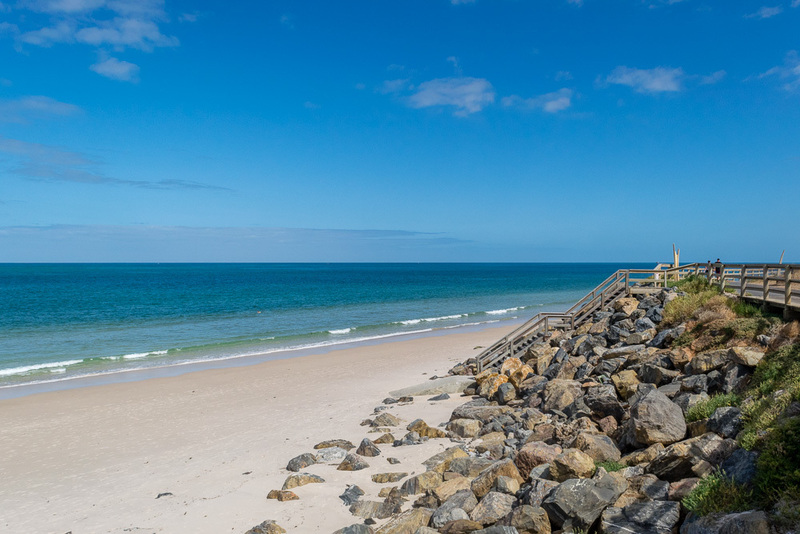 Meeting at 11am next to the Henley Surf Life Saving Club, the group will embark on a stroll along the beautiful Henley Beach, giving everyone a chance to meet new friends from the transplant community, then on to lunch at the Club. Matty will be taking any questions about Transplant Australia and the upcoming Australian Transplant Games, which are taking place on the Gold Coast in 2018. Please RSVP for lunch by Thursday the 12th of October, by phoning Matty on 0404 177 748. Fit For Life is an initiative of the World Transplant Games Federation, and it’s aim is ‘more recipients, more active, more often’. Research has demonstrated that physical activity is especially important for transplant recipients maintaining their new organ. The Billion Steps Challenge, which unites the global transplant community as they aim to walk a billion steps for organ donation in 90 days, is free to do, and encourages low-impact exercise, a good place to start feeling better. Fit For Life connects transplant recipients, with support and friendship being the ultimate outcomes. We look forward to meeting new people in South Australia, and welcoming them to the transplant community. Henley Beach, where the group will do a short Fit For Life! walk.